Raising young children can often feel like a thankless task. It’s a tough old job and the mothers and fathers who do this day in, day out don’t always get the appreciation they deserve. The shift from full time or even part time work into full on parenting is quite a step to make and, no matter how wonderful your little ones are, this sudden change can leave you feeling isolated and dissatisfied. Especially if you’re the kind of person who’s always enjoyed taking risks and thinking up new and creative ideas. Which is where we come in. 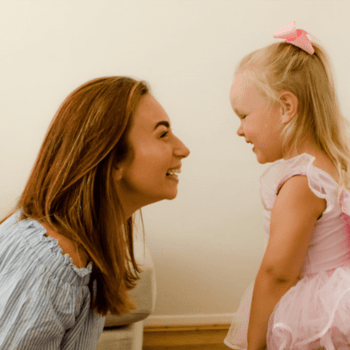 If you’ve ever dreamed of owning your own business but the thought still seems out of reach, then read on as we have all the advice and support you could possibly need to start your own babyballet franchise business. There is honestly no better time to make your dreams come true! As you can see from the picture above, there are more than a few happy babyballet franchisees out there who were just like you were once. And yes, we know there’s an awful lot of pink in one picture J but can you ever have too much?! At babyballet, we think not. 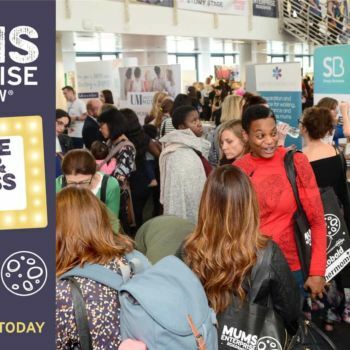 Did you know that there are almost 1.2 million ‘mumpreneurs’ in the UK alone and this number is on the rise – and fast. In the last two years alone, the number of self-employed women has increased by 10 per cent, according to the Office for National Statistics. Which is no surprise when you think about how agile and flexible our working lives can be now. 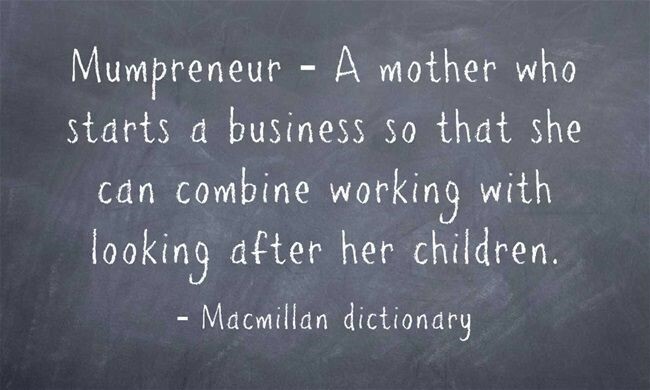 After all, our very own founder and CEO, Claire O’Connor has four children and adopted the franchise model as a way of being able to be a mother and a business woman at the same time. So, it can be a reality if you want to make it happen and at babyballet, we are here for you every step of the way. 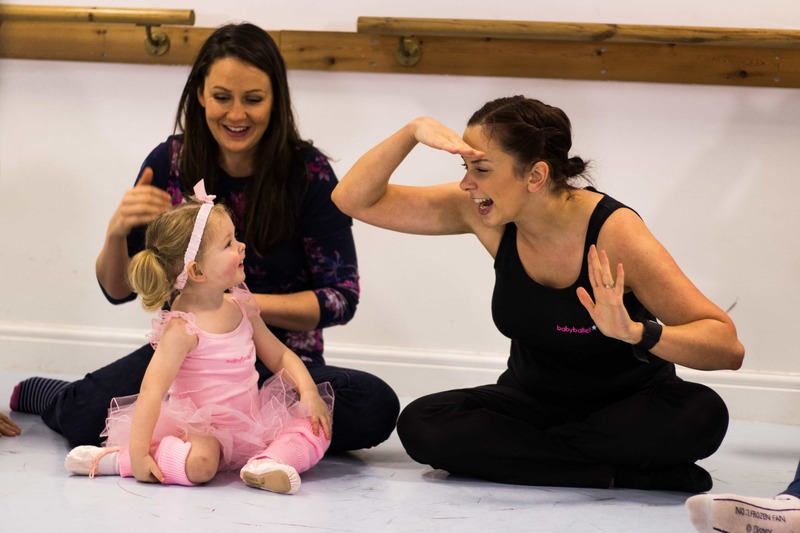 A babyballet franchise is a fantastic opportunity for anyone who wants to combine their passion for teaching dance with owning their very own business. Whether you already the owner of your own dance school or a teacher who’s always dreamed of having their own ballet school, whatever your career path or passion for dance, a babyballet franchise provides the opportunity to really invest in a worthwhile and enjoyable business opportunity, allowing you to run a business whilst continuing to share your love of dance with others. Which really does make it a win-win for everyone – you, your family, babyballet and all the little ones you teach. 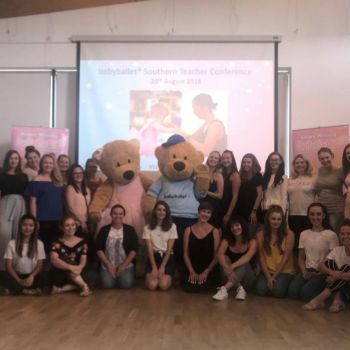 With over 73 babyballet franchise businesses running across the country, at babyballet we pride ourselves on being supportive and caring, helping each and every franchisee to reach their own potential and business goals. The franchise area you take on will be yours and yours alone – every franchisee has exclusive rights to run classes in their chosen area. 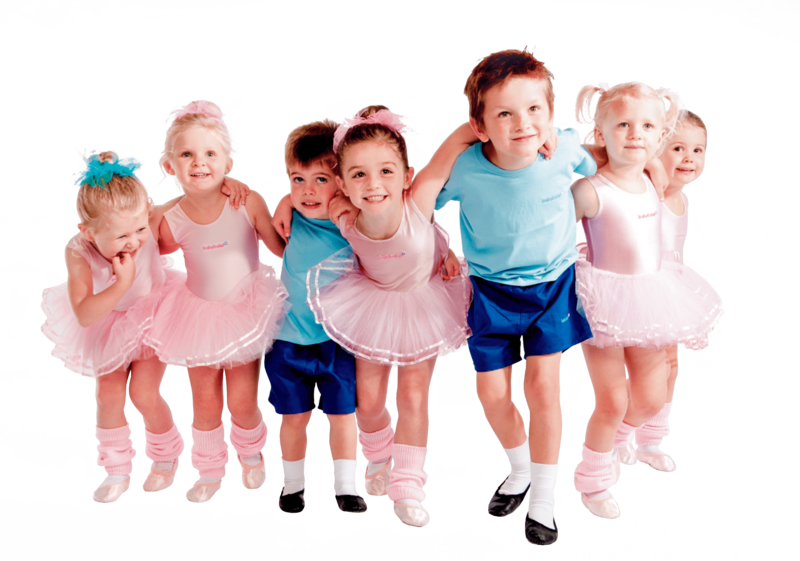 Why not take a look at our class finder page to see the areas where babyballet classes are running right now. Even if your home town is listed, it doesn’t mean to say you can’t set up your own babyballet school. You should find answers to any burning questions on our website, but If you want to contact us directly then don’t hesitate to call our friendly head office team on 01422 329471. You could also check out our video about the benefits of being a babyballet franchisee. 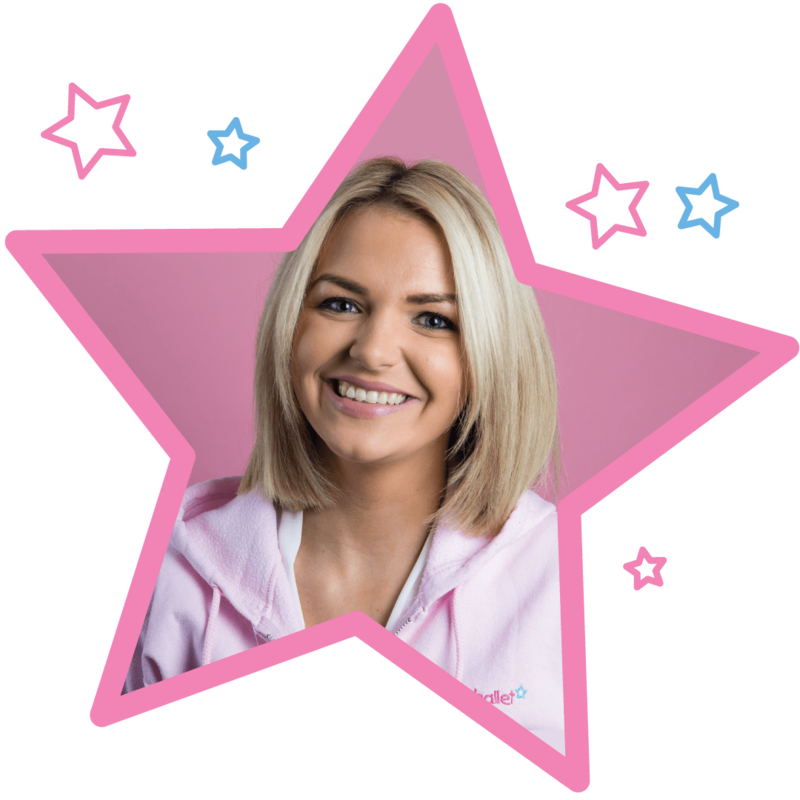 In addition to providing our award-winning classes within your local area, each franchisee can also earn money from holding babyballet parties, shows and through selling our adorable range of uniform and merchandise. 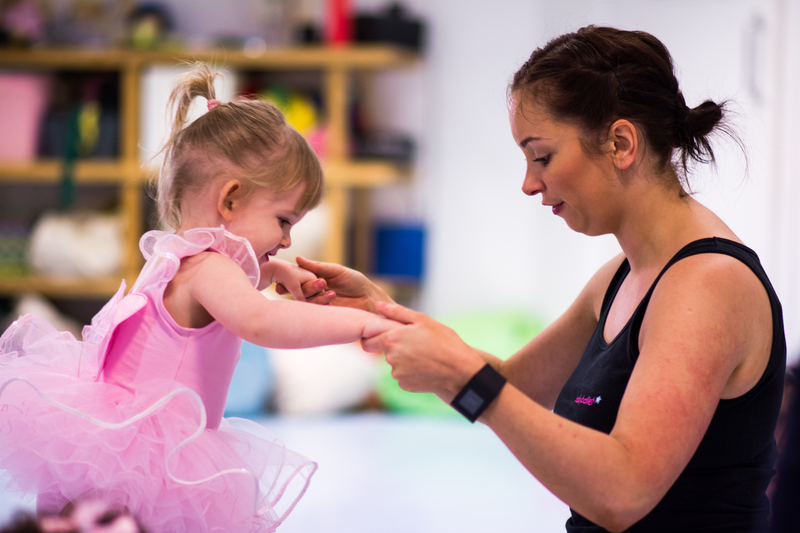 To teach babyballet, you’ll need to have a degree and/or associate qualification and/or a performance background with ballet training up to intermediate level. If you’ve read this far and thought to yourself – wow, I’d love to be part of the babyballet family but I’m not a dancer then fear not. We still want to hear from you and there are still opportunities to join us. As a babyballet franchise business manager you can own and run your own babyballet business without having any specific dance qualifications, but you would need to recruit qualified teachers to deliver all classes. 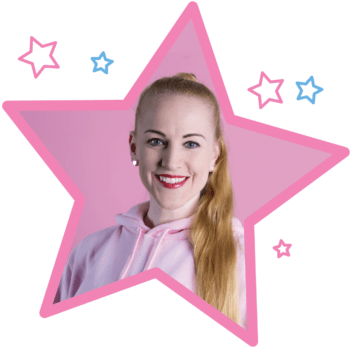 Previous business experience is a definite advantage and although dance experience is not required for the role of Franchise Business Manager, a love of dance and some basic knowledge of dance and/or working with preschool children would be very helpful. 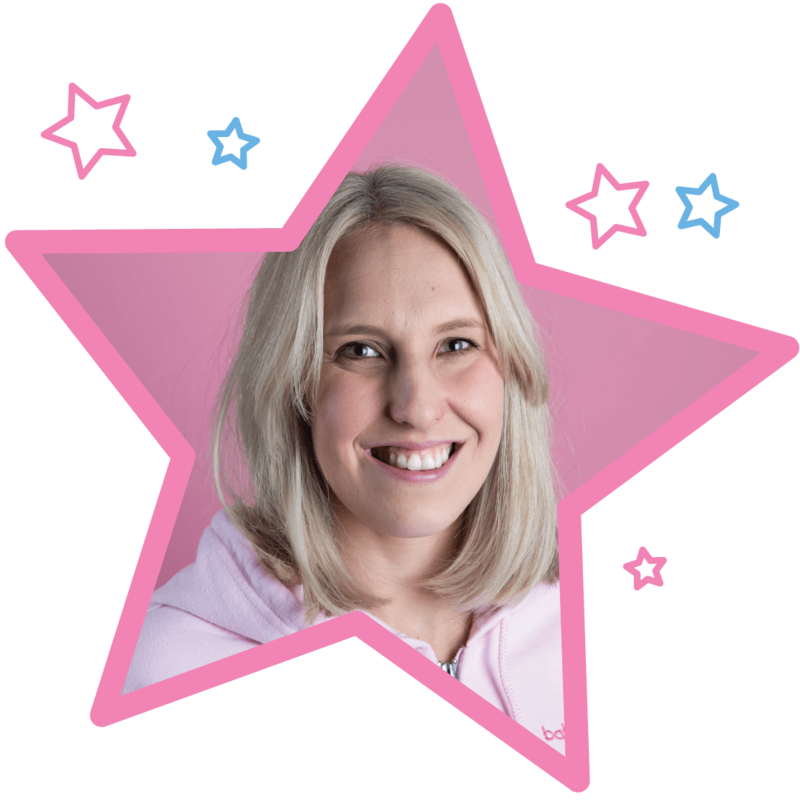 We do have franchisees who have set up babyballet schools together – one as a dance teacher and one to run the business. So, if this sounds like the opportunity you’ve always dreamed of then please don’t hesitate to contact us. All the details you could possibly need to know are on our website so what are you waiting for! You can start filling out the application form online today! There’s no time like the present and we guarantee that joining babyballet as a franchisee will be the best decision you ever make. We can’t wait to hear from you.